With student safety being such a concern in schools today, not enough can be said about the importance of using a school security camera in every classroom. Even though most school systems utilize metal detectors at school entrances and some even require the students to carry only clear backpacks, this is apparently not enough to ensure adequate student-teacher safety and security. Admittedly there is not one single solution; a digital video school security camera system can supplement these security measures and greatly reduce in-school violence and at a minimum, at least provide documentation of inappropriate behavior. The intercom was not a school surveillance and security system; at best it was a simple communication device. The social patterns and complex behaviors of today’s societies has created events never before heard of inside school classrooms. Students may often try to bring weapons, drugs, and other illegal paraphernalia into the classroom. Gangs and gang related violence is not restricted to the streets, but occurs within the classroom as well. Inappropriate student behavior is often difficult for the teacher to substantiate without proper documentation. All of these things require comprehensive school security camera systems and a digital video security system just might be the solution. Digital video school security camera systems work by using digital video cameras to capture video (and sound if deemed necessary) in various areas throughout the school property. Ideally camera setup begins with the school yard, covering the outside perimeter of the school property. Each hallway and classroom contains a school security camera that is mounted such that the entire classroom is within the camera’s field of view. These cameras record continuously and send their digital video signals to a Digital Video Recorder or DVR unit that stores the video files. The DVR unit and monitor are normally located in the administrative office, security office, or another secure room. Student behavior documentation – Unfortunately there are many instances today when a teacher encounters a student with inappropriate behavior. Extreme inappropriate behavior that results in disciplinary action against the student is all too often questioned by the parents, leading to a “”teacher’s word vs. the student’s” situation. Nothing can be more helpful for the teacher and the student than a video and audio recording that documents the entire situation. School security and surveillance during down-time – Often times when school is not in session, unless maintenance or custodial personnel are present, the school is empty. A huge building with no one in it provides the perfect setting for acts of vandalism and/or theft. A school security camera system can provide the school with 24/7 surveillance and document any activity that may be suspicious. School surveillance and security systems are not limited to high schools or junior high. A digital video surveillance and security system is equally valuable for use in colleges, middle and elementary schools, and even pre-school or day care settings. 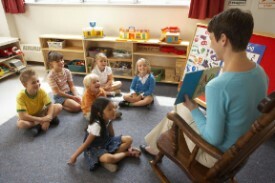 If school surveillance and security systems are used in pre-school or kinder-care settings they can help protect the children and the teachers not only from criminal or violent acts, but they also can be used to the protect the school from wrongful treatment or abuse claims. 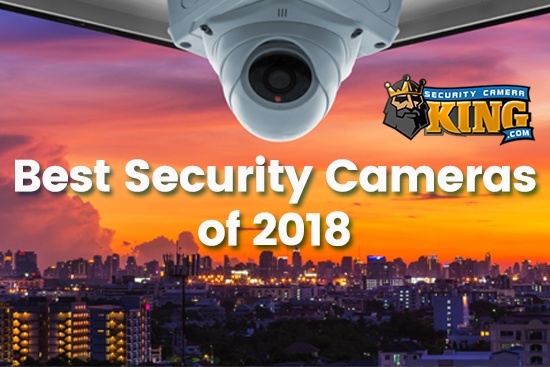 School security cameras may not be able to stop acts of crime, violence, or vandalism in progress, but they certainly can deter or prevent it. If the cameras are being monitored either on-site or by a professional monitoring service, the system can also contribute to stopping an event before it is completed. 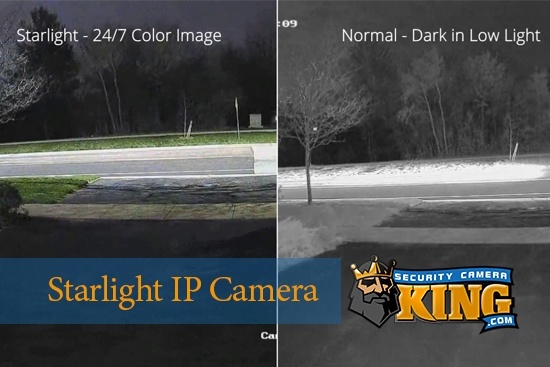 Technological advancements have made the school security camera so versatile that it can be used for just about any application. 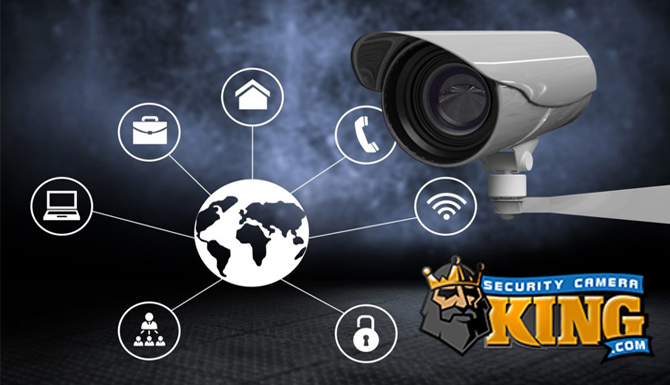 Security Camera King has a variety of digital video security systems and individual components including cameras, DVRs, and monitors, check us out today!